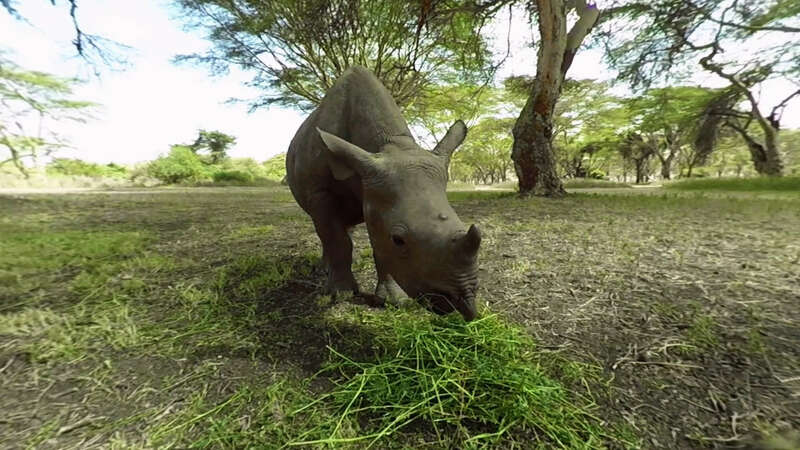 Virry VR is a virtual safari filmed in 4K VR at Lewa Wildlife Conservancy, Kenyan home of the most endangered African megafauna: Black and White Rhinos, Lions and African elephants. 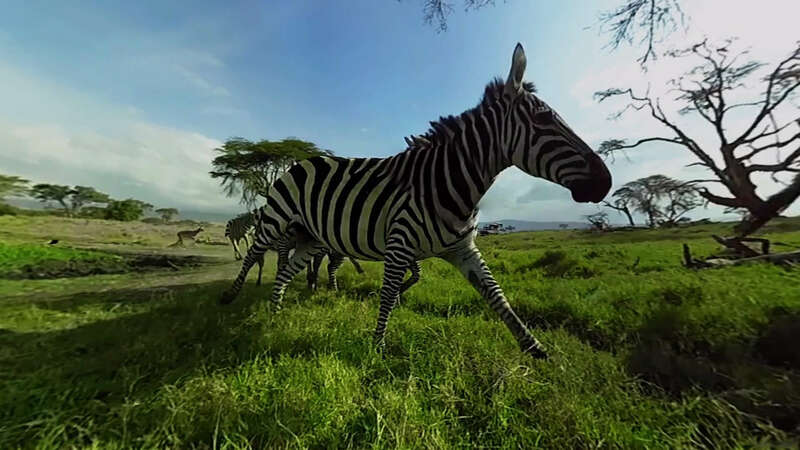 35 min of 8 live-action interactive experiences, where you are really up close while feeding and communicating with wild animals: Zebras, Vervet Monkeys, Hyena and Leopard, in addition to the ones mentioned above. Also African River relaxation experience and 3 live cameras! 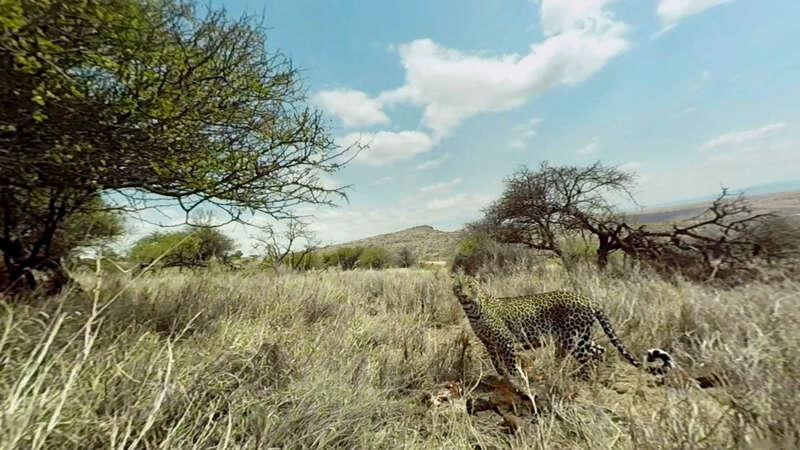 Fountain Digital Labs LimitedLive-action interactive experiences See the African savannah in 4k VR film. Shake your controller and feed meat to REAL lions, cheetahs and leopards. Feed an elephant. 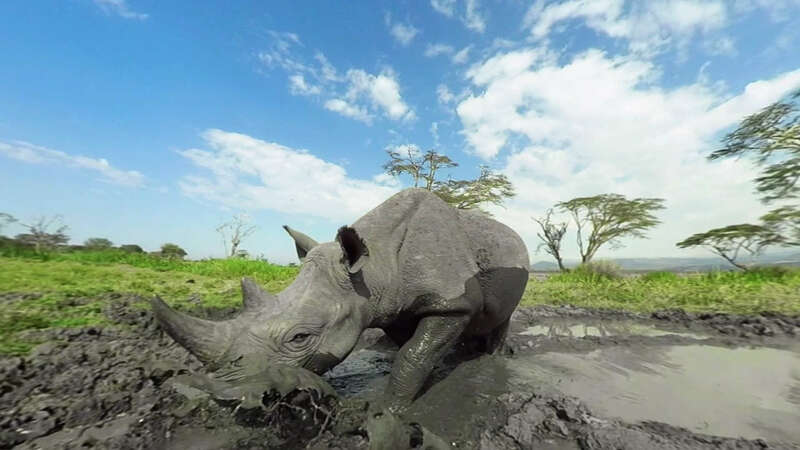 Share a mud bath with a rhino. No CGI. It’s all real.